Hysterically funny football-themed howlers to make footie fanatics groan with glee! Want to win a game? Just let fly with these to bring your opponents to their knees! What did the ref say to the chicken who tripped a defender? Fowl. What will Fabio Capello do if the pitch is flooded during the World Cup? Bring on his subs! Why was the footballer upset on his birthday? He got a red card. 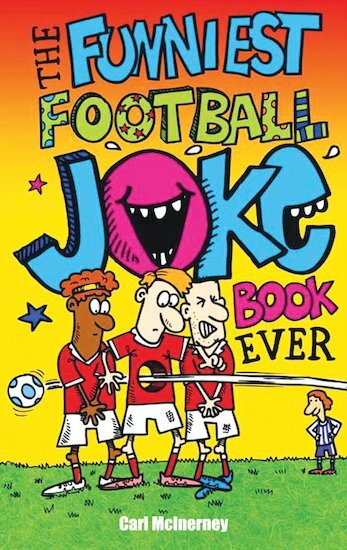 Packed with side-splitting soccer jokes to unleash on pitch or at home, this book will keep a smile on your face – whatever the footie result!